Dubai Design Week 2018 – Photo by Jalal Abuthina. 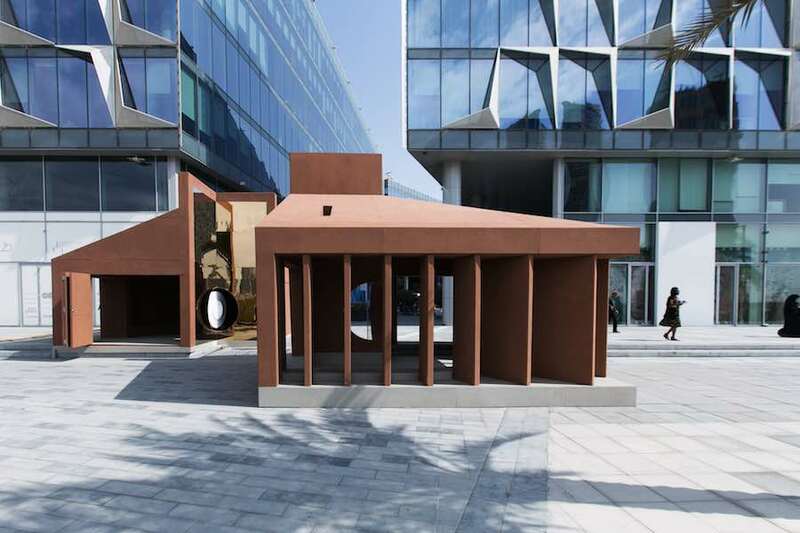 Dubai 2018 – Dubai Design Week 2018 takes over the city with a rich program of exhibitions, talks, awards and installations. With only 3 editions behind, the now most influential creative festival in the Middle East features over 120 world leading companies, and 230 events. 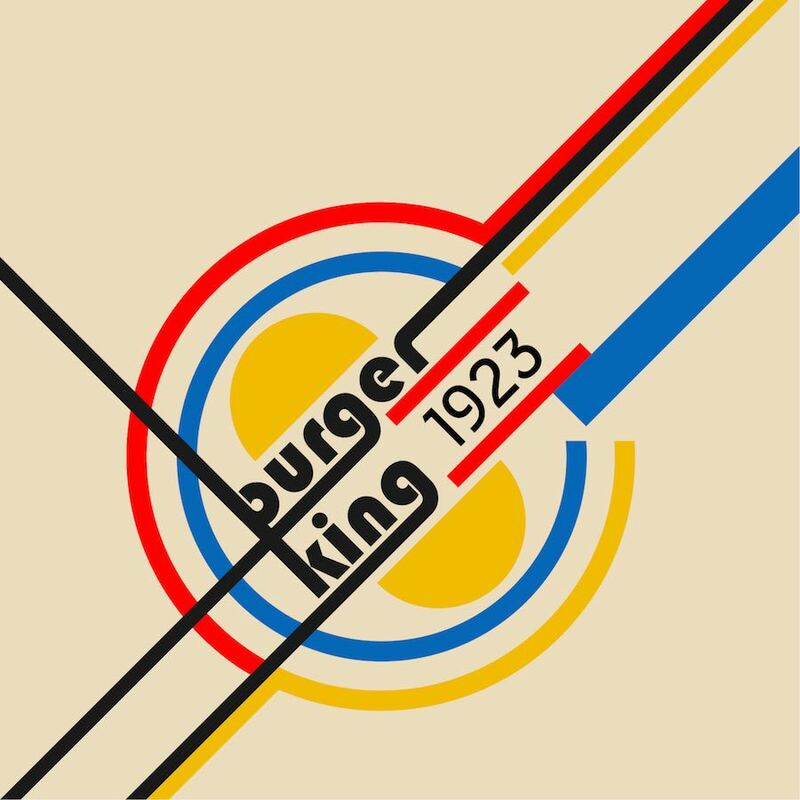 One of the growing trends is the combinations of new technologies such as virtual reality and artificial intelligence with the cultural heritage of the Middle East, from crafts to graphic design and disappearing techniques. A melancholic and human-based attitude meets the proactive optimism of young creatives. 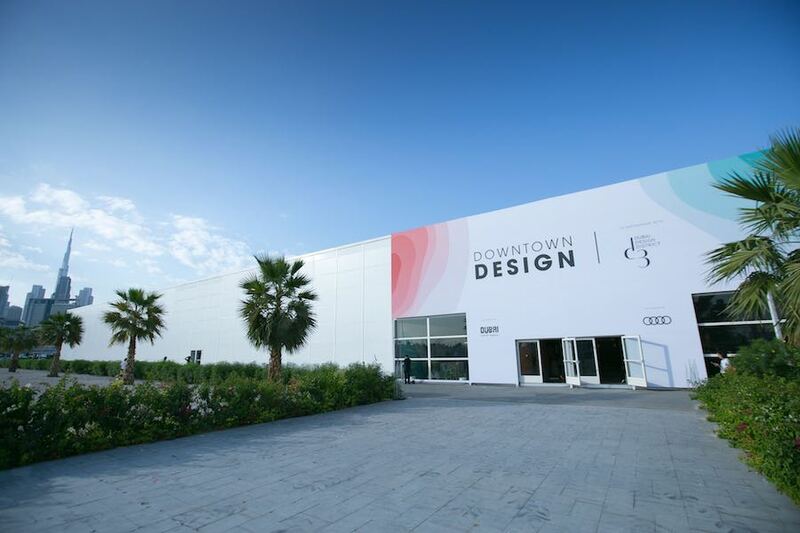 Downtown Design, The Middle East’s leading design trade fair, features over 175 premium design brands from the region and across the world. 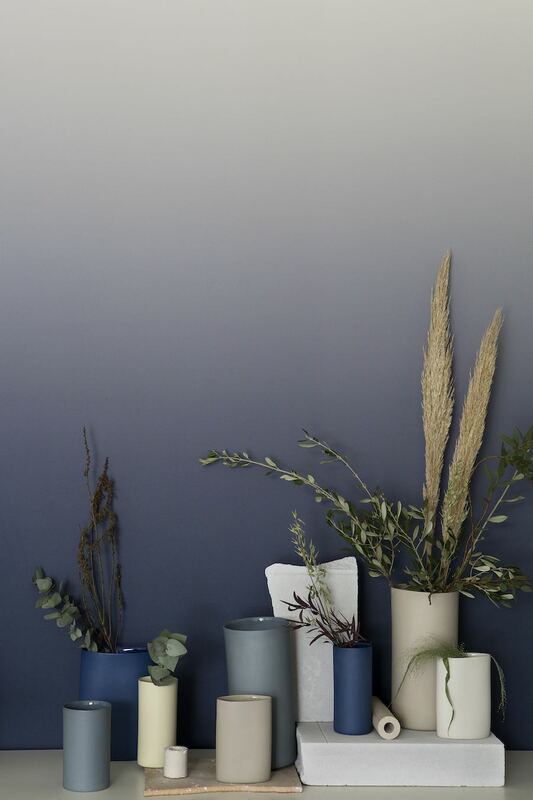 Capsule collections and designer collaborations are on show at the Downtown Editions which features also the Livable Cities indoor garden concept-space by landscape designers desert INK. Photo via Instagram – Follow @Paolostylops. A.i. 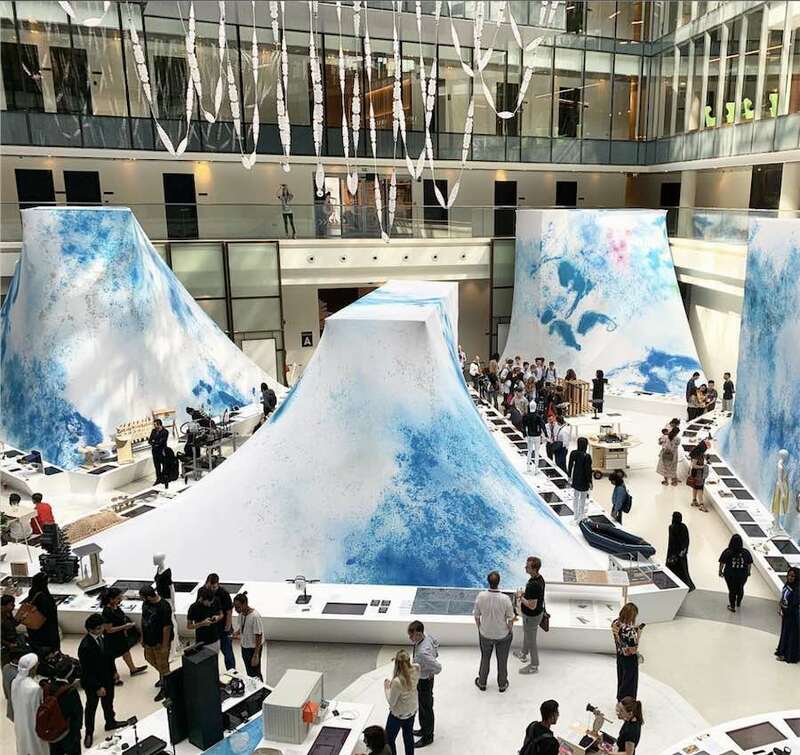 – Artificial Intelligence – is the main focus of the Global Grad Show exhibitions harnessing the creative work of some of most brilliant designers from 100 of world’s top universities and emerging programmes. Named after the Arabic word for doors, the annually remodeled exhibition Abwab focused on local design. This year, Architecture + Other Things created five dedicated pavilions up-cycling twigs, timber and newspaper pulp. 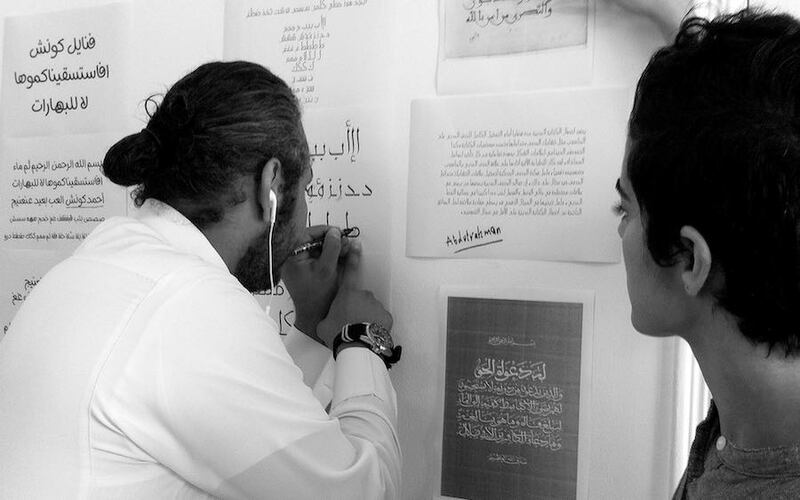 Under the theme ‘Between the Lines’, commissioned designers from five communities, Amman, Beirut, Dubai, Eastern Provinces of KSA, together with Pavilion Partner Ithra, and Kuwait City will produce design experiences for cultural exchange. Courtesy of Dubai Design Week 2018. 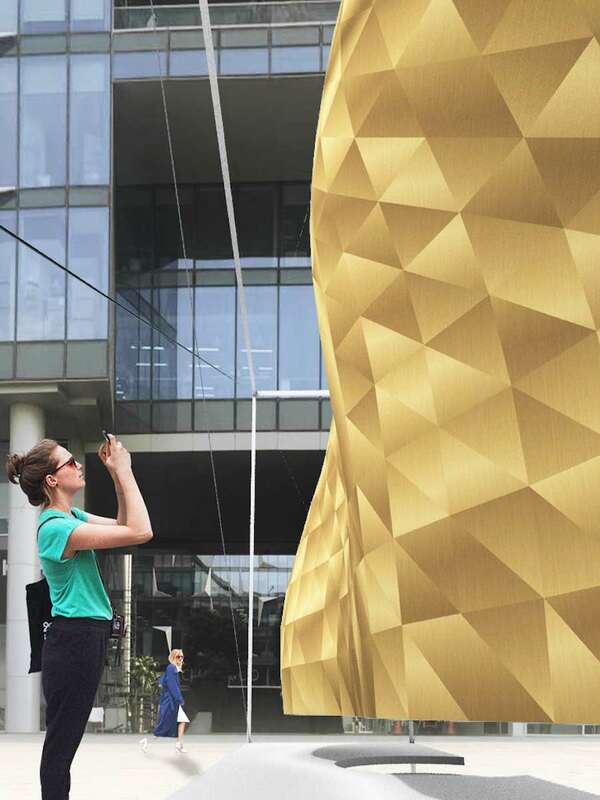 SUPERFUTUREDESIGN* teamed up with Wood-Skin® and Alkanoids to create PARAMETRIC SURFACES, a suspended interactive installation combining the beauty of sculpture and augmented reality. A three-dimensional box frames multi-faceted surfaces made from sound-absorbing materials which allows visitors to experience a digitally enhanced virtual reality. 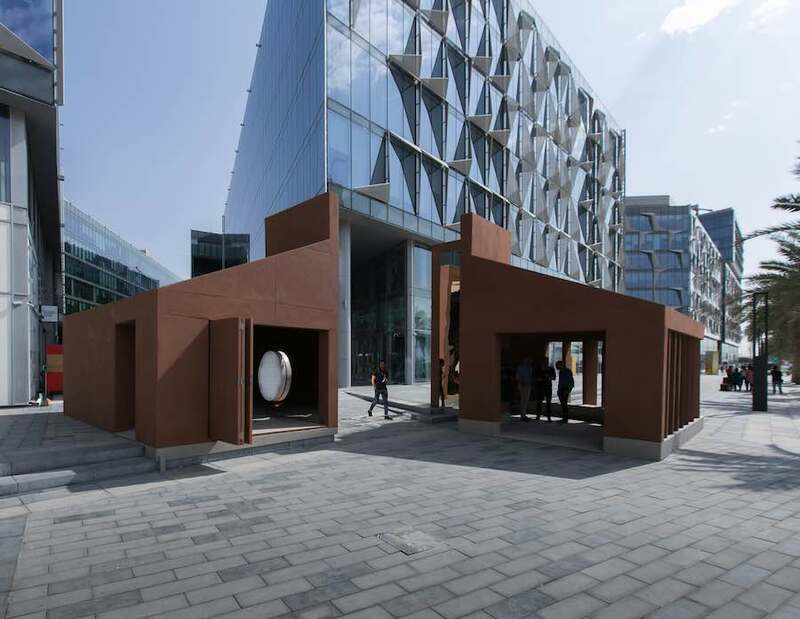 Circadian Light Synthesis, a site-specific installation by Dubai-based ANARCHITECT, sets out over two pavilions at one of the d3 entrance points. 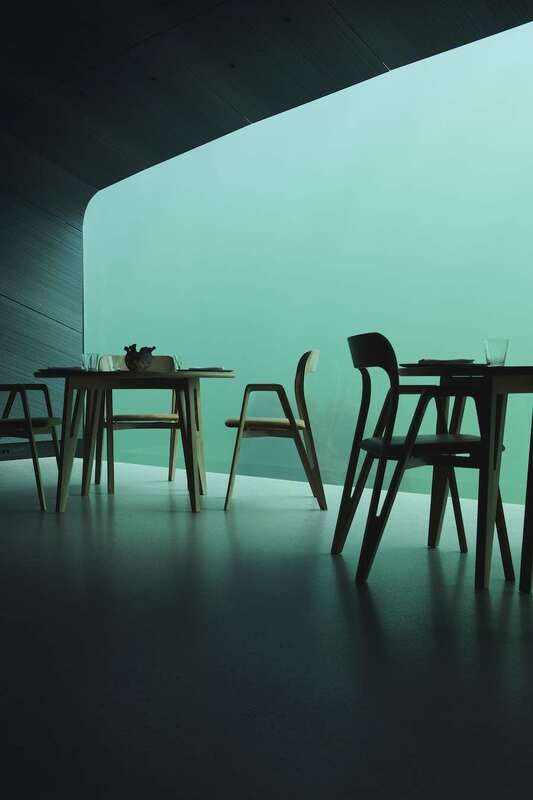 One with natural light and the other with artificial light, both exploring the human circadian rhythm and our relationship with natural light – both from the sun and the moon. 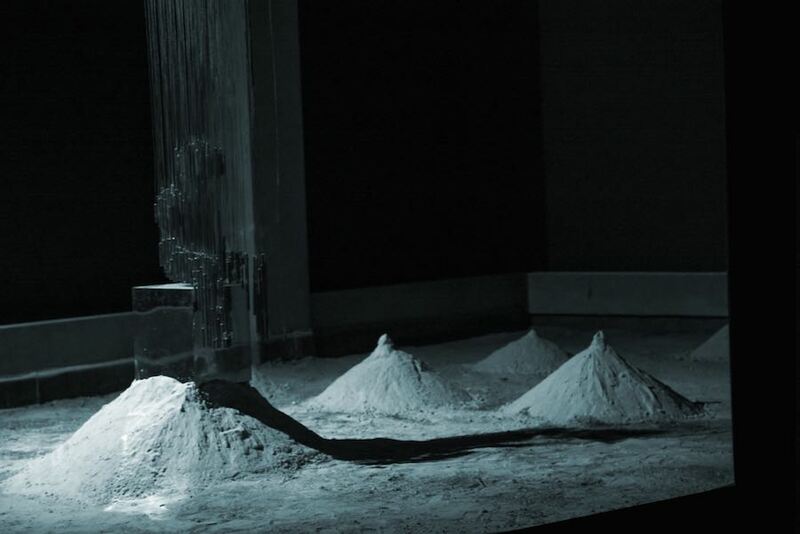 Parallel Studio’s SOLITARY installation highlights emotional states of autism through parametric design and sound in collaboration with visual designer Aysha Al Nafisi. “Depicting a child in solitude, the installation takes a sensory-driven approach to translate characteristics of individuals with autism heightening emotional and behavioral awareness”. 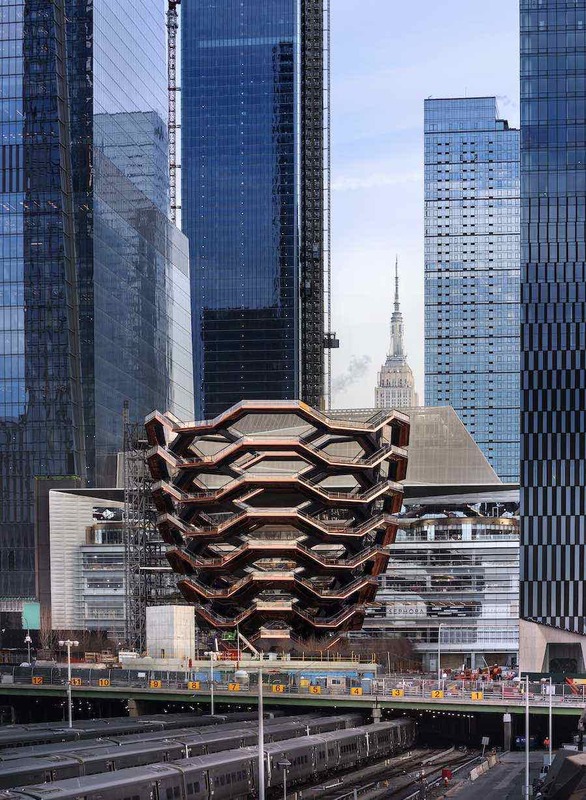 The material choice of steel evokes difficulties of social interaction, where sounds emulates the feeling of sensory overload experienced by autistics today. Photo via Instagram – Follow @ard_design. At The Block in Dubai Design District (d3), Asna Moazzam from ard presents WeaveX, a series of urban installations, sculptures and pavilions. 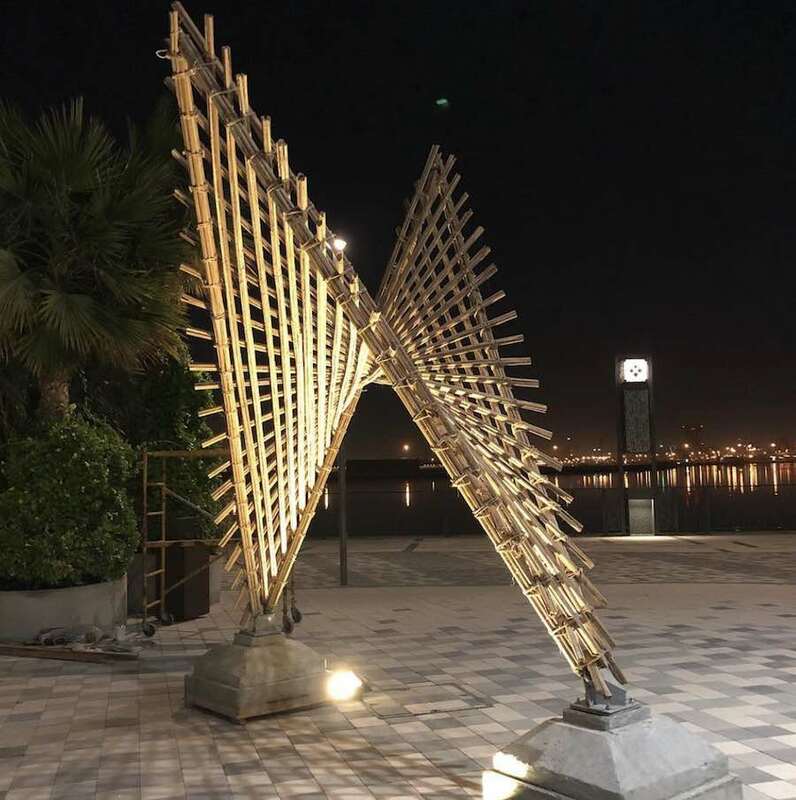 The designs experiment and explore the possibility of building using date palm fronds (known as Arish) using vernacular methods adapted to complex geometries and minimal surfaces for the first time. 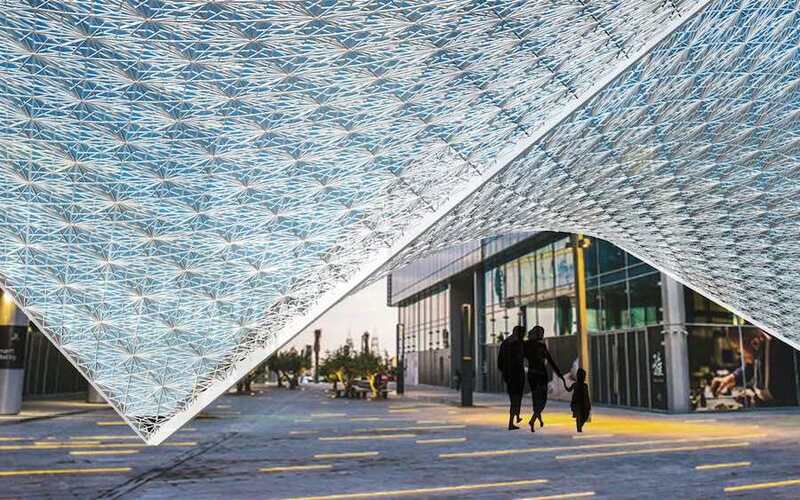 Iasef Md Rian from the University of Sharjah has used computational modelling to create a perforated pavilion made from woven ropes collected from fishing and construction sites which reflects the traditional identity of the UAE. 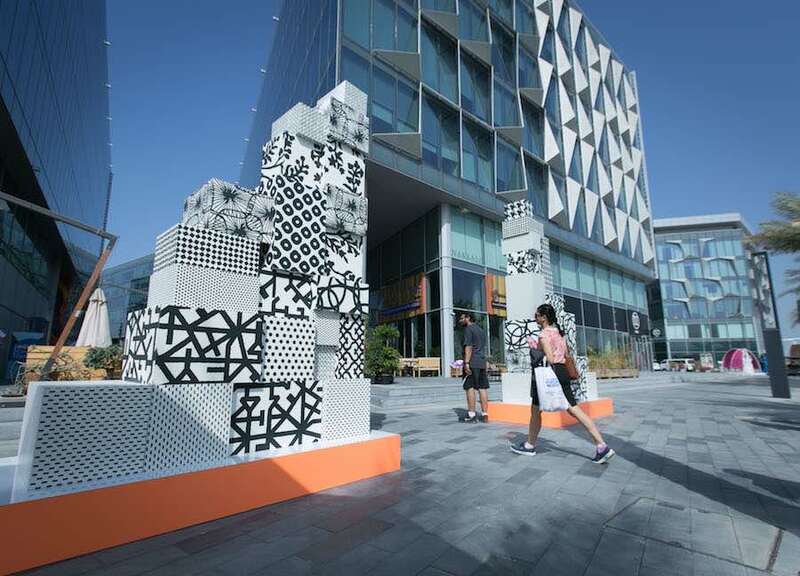 Located in the heart of Dubai Design District (d3), the installation is intricately woven to form an idiosyncratic mashrabiya, a traditional Emirati design motif, while its flying wings express the freedom of modernity in design. 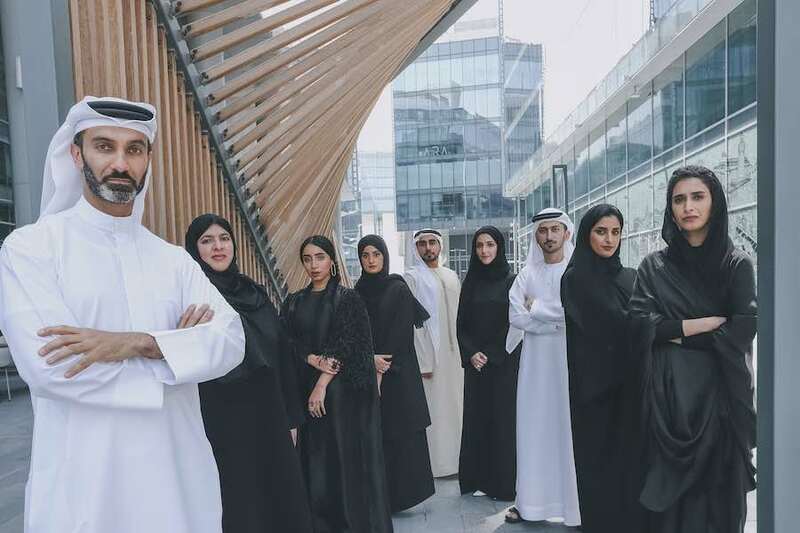 8 Emirati talents delved into historic photographic archives of region’s nomadic roots and re-interpreted pieces from the archives into modern day designs. 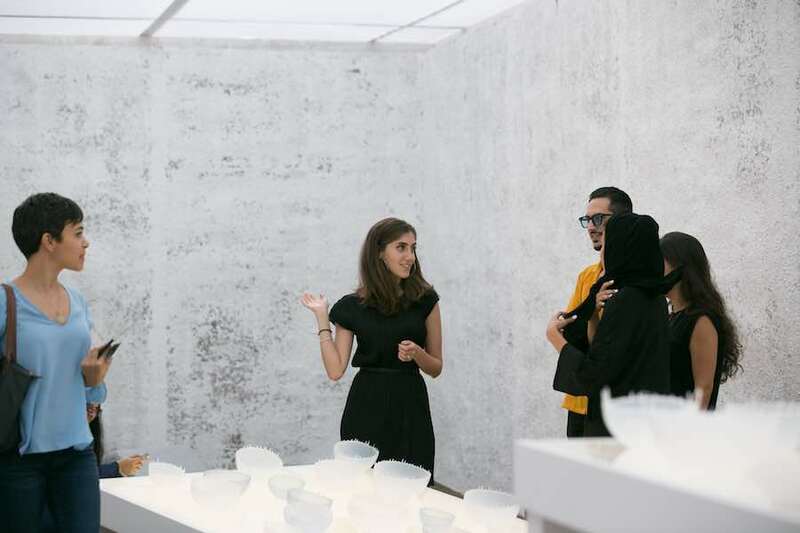 Their works are on show at the exhibition UAE Design Stories: The Next Generation from The Emirates. 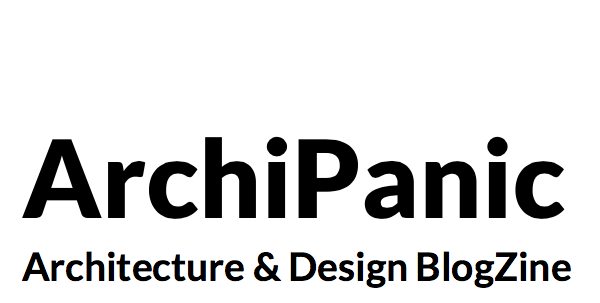 “We aim to create awareness on the emerging creative profiles from across the country”. Explains curator and product designer Khalid Shafar. 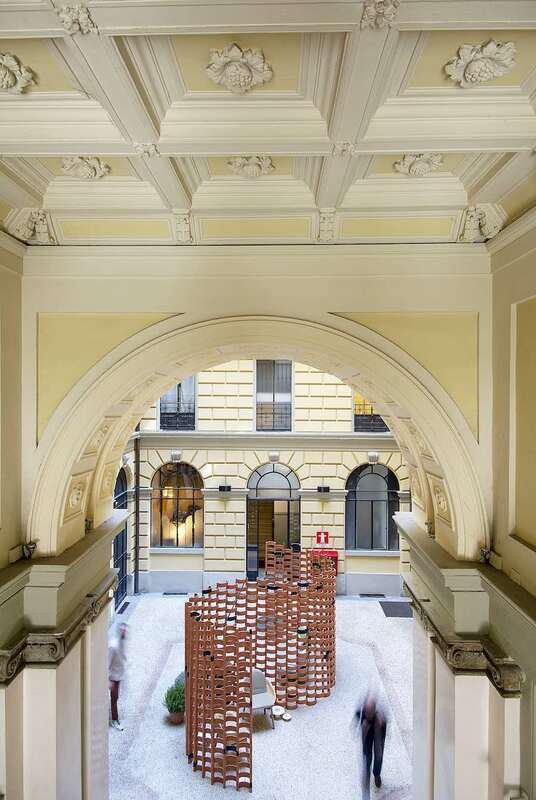 In case you missed at London Design Biennale, the ethereal housEmotion installation by Istanbul-based Tabanlioğlu Architects is on show at d3. 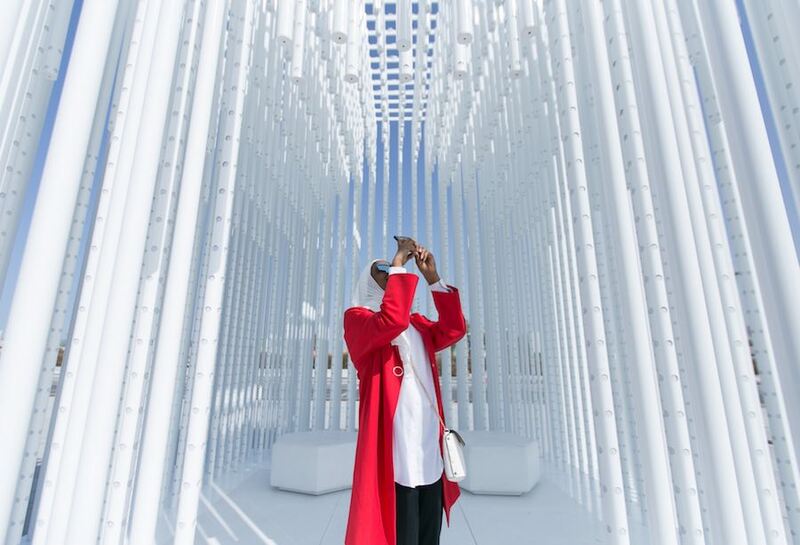 The illuminated pavilion is composed of white rods forming the shape of a universal symbol for a house; at night, the embedded lights transform the structure into a glowing lantern. 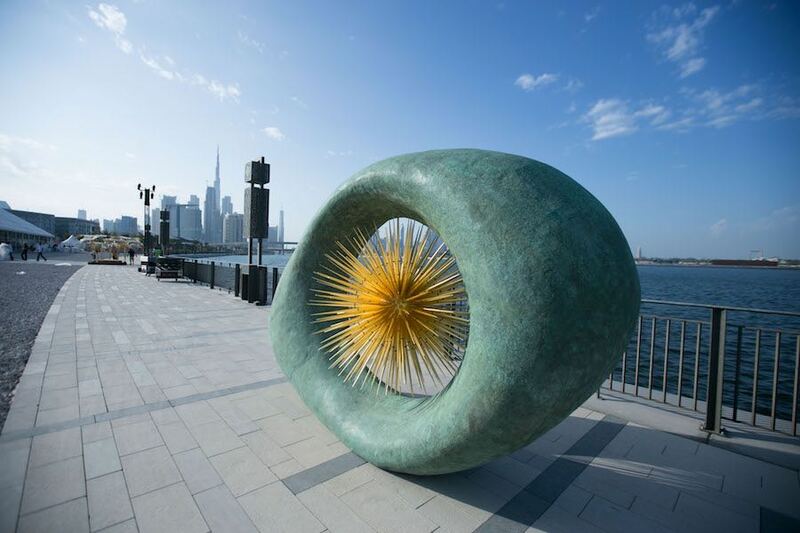 British award-winning sculptor David Harber created Aeon, “a massive verdigris bronze sculpture with all the energy of life exploding from its heart in a star-burst of gilded aluminium spikes”. The installation playfully incorporates nature, reflection, light and water and features 256 aluminium spikes that were cast in bronze and finished using 1,280 sheets of 23¾ carat gold leaf. Abet Laminati have teamed up with renowned Italian designer Paola Navone, creating a giant jigsaw puzzle made from laminate pieces decorated with graphic baroque motifs in bold and clashing colour patterns, inspired by oriental printing. 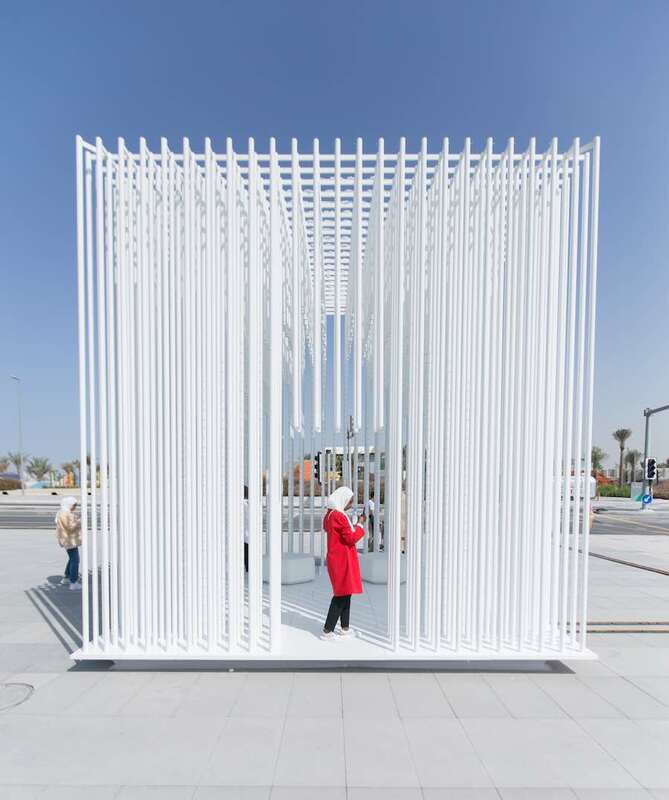 When placed together, the puzzle reveals itself to be an oversized gate; something enjoyable and interactive for all visitors of Dubai Design Week 2018. Design-incubator Tashkeel will present Design+Making UAE: “a destination for those curious about the local design ecosystem, exploring design practice in the UAE from concept to completion”. 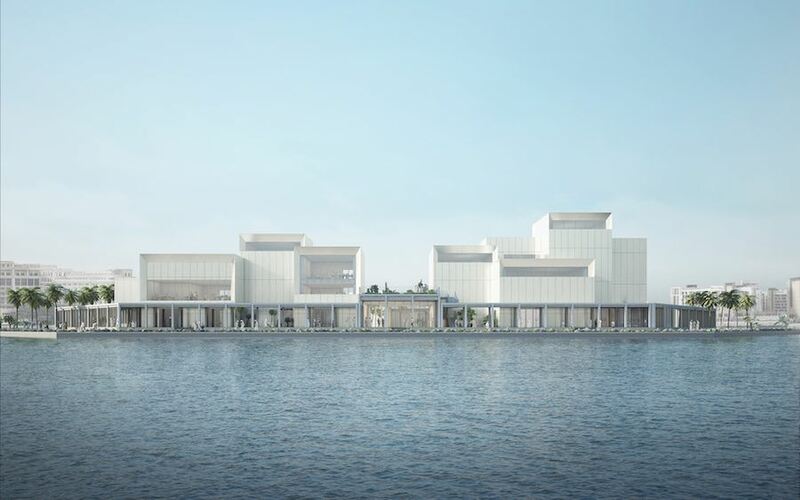 The space will feature exhibition stations and the Tanween design programme, a retail pop-up of affordable products by UAE creatives, alongside a dynamic programme of workshops, talks and conversations. Photo via Instagram – Follow @fikradesigns. 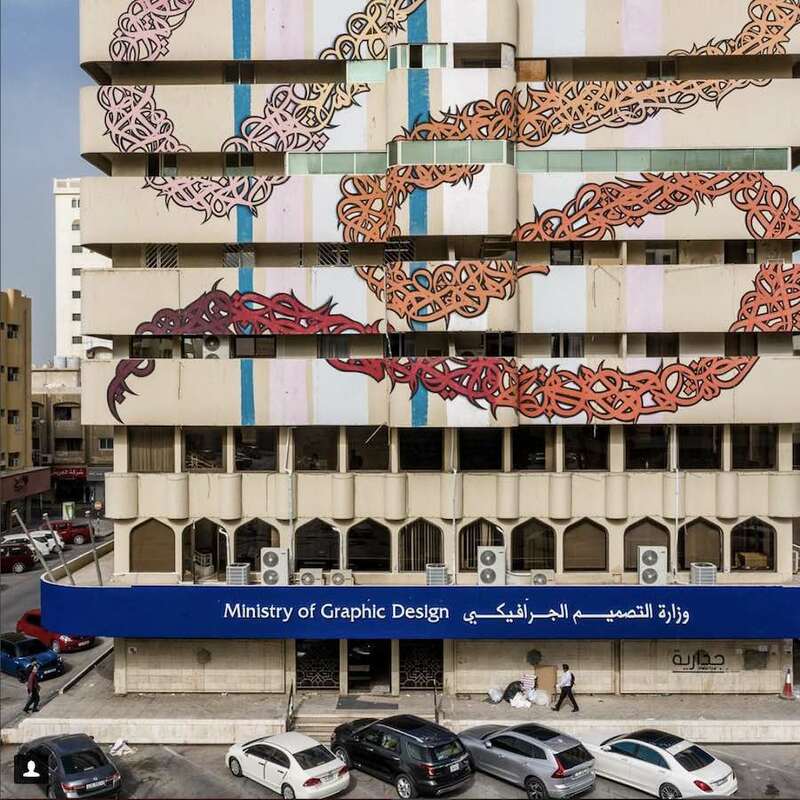 Until November 30, the Bank of Sharjah/eLseed Building in Sharjah hosts the first Fikra Graphic Design Biennial, a wide-ranging exhibition titled Ministry of Graphic Design and a curatorial initiative bringing together over forty hybrid practitioners, independent initiatives, collective voices, enthusiastic newcomers, and others whose practice engages with design. Their projects are juxtaposed with historical work from both the region and the world.